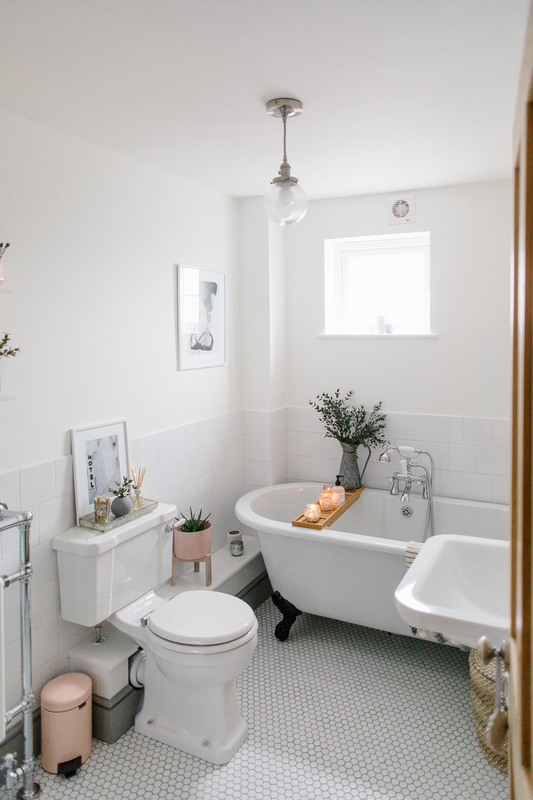 I love our bathroom, It's one of the smallest rooms in the house but we managed to use the space well and now it feels like the most spacious. 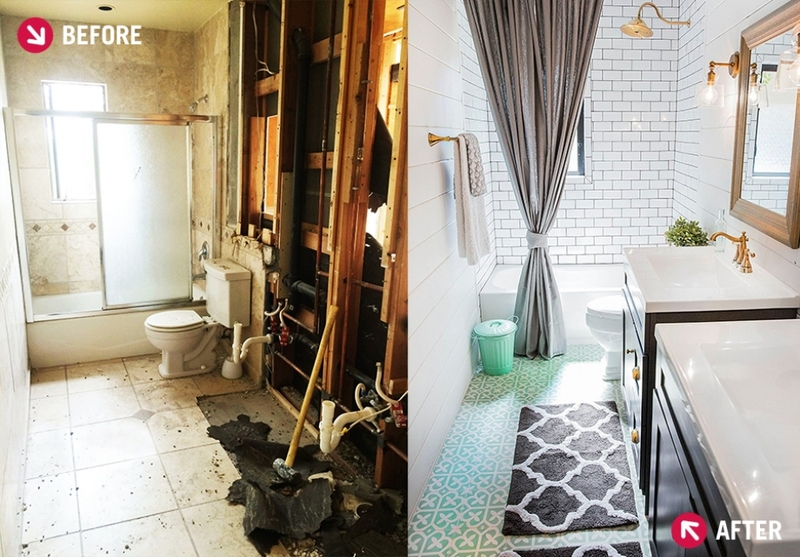 When we renovated our first family home we wanted to keep some its original character. The bathroom was one of those rooms that we managed to keep within an old English traditional theme. 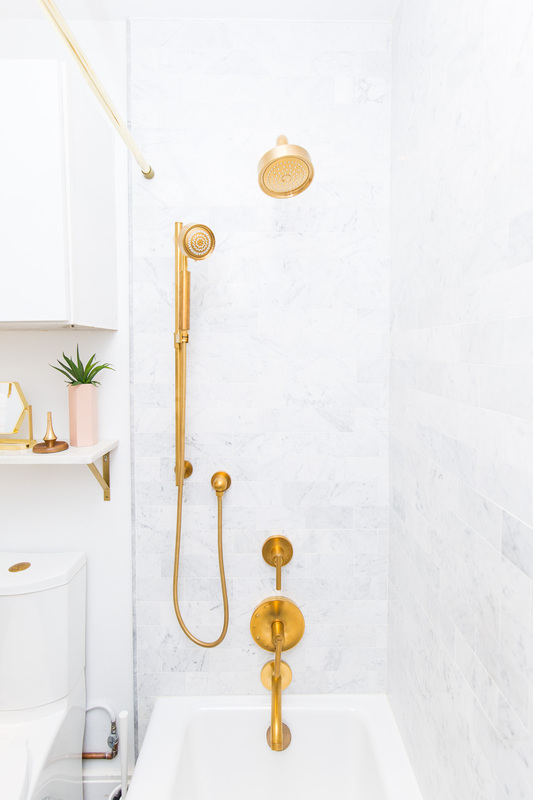 We spend hours trawling Pinterest and Google for the small bathroom ideas and slowly gathered plenty of ideas until we both settled on the type of design we wanted. It was hard at first to get things done until we had a plan and had sourced the items we needed. Our bathroom was mall in fact we ended up knocking out the old boiler cupboard to make extra room. Everything had to be measured to the last mm to ensure it fitted. 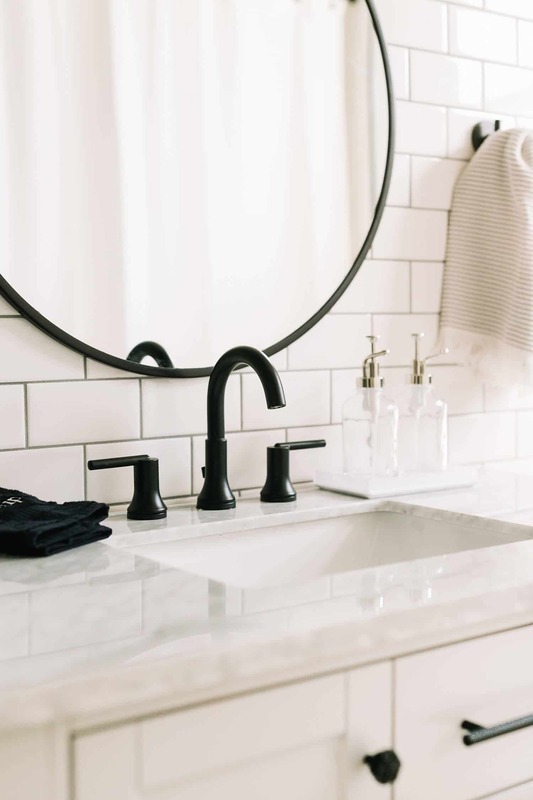 Finally we had a lovely bathroom. 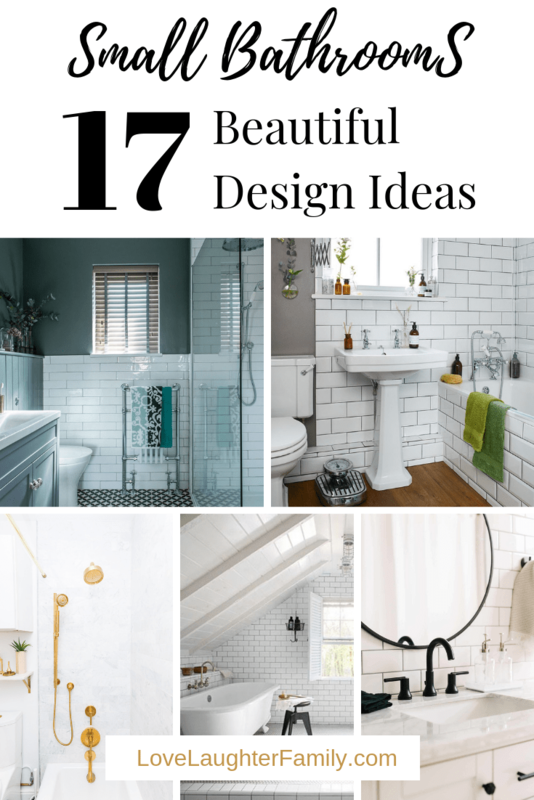 Here are some of the ideas we gathered in our search for our perfect bathroom. There are some are some super cute ideas out there, you're surely going to love one of these pretty pictures! 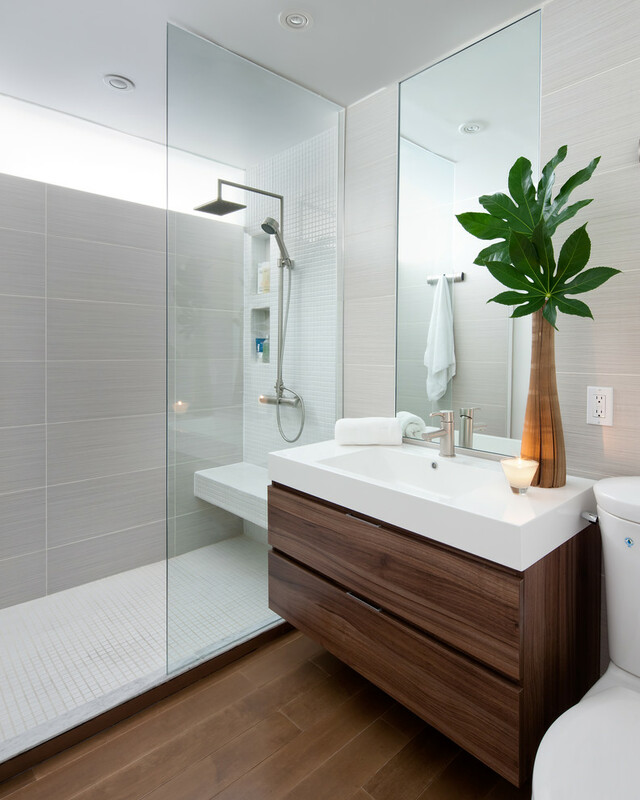 To find out about each more about each bathroom just click on the picture. 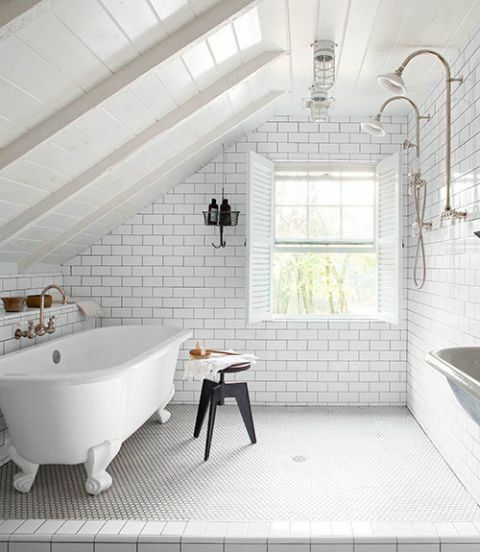 It's just so hard to find a bathroom idea to go with. 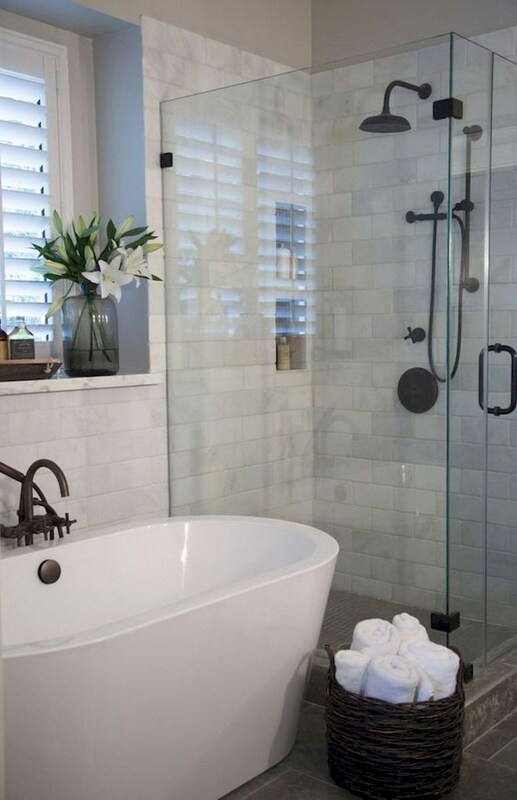 We loved the look of metro tiles hence why most of these small bathroom ideas use metro tiles. It's in keeping to the traditional theme we wanted. 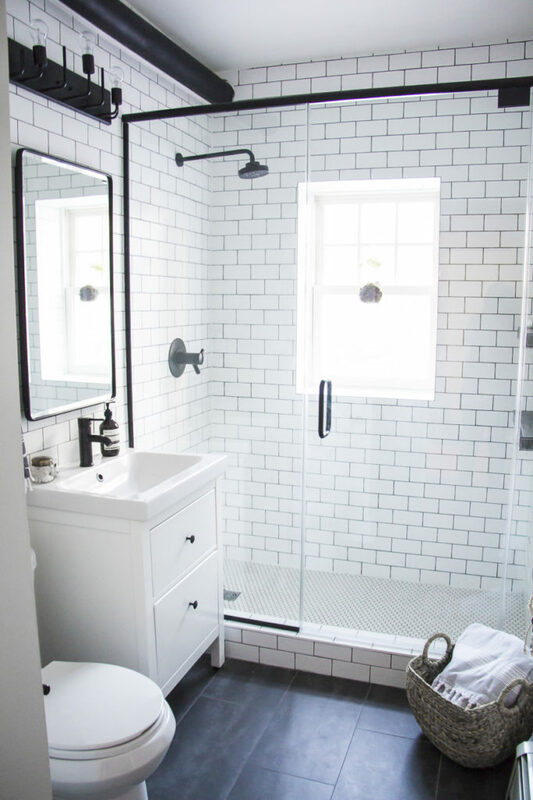 Try to create space and think about if you need a shower bath or both. 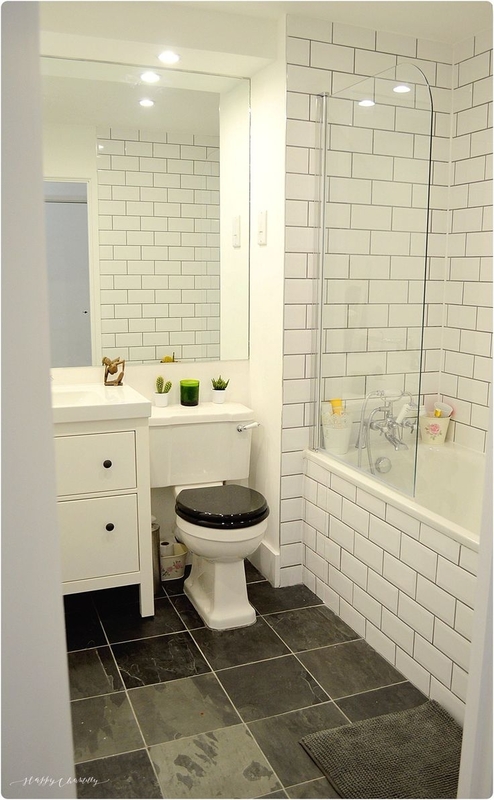 do you need to combine the two or is there space for a shower cubicle and bath separately. 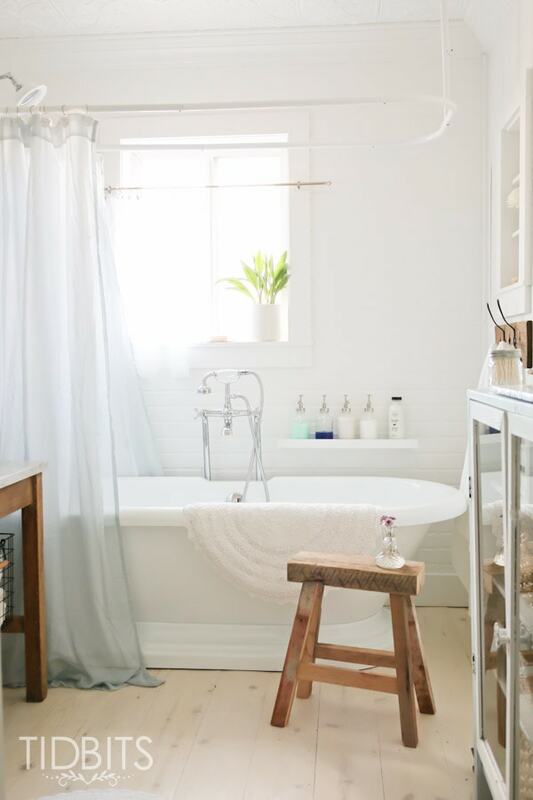 Once you find the Bathroom you like you just need to go away and source all of the materials or get your builder in!